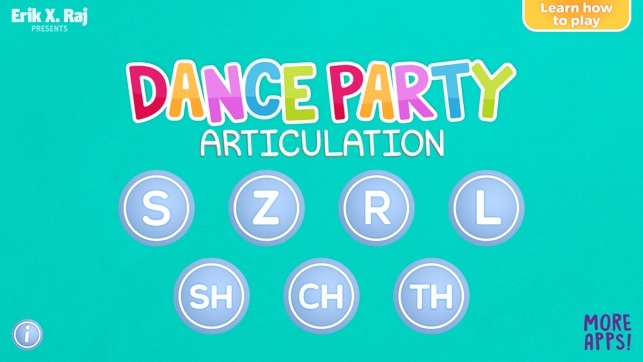 Created by Erik X. Raj, Ph.D., CCC-SLP, Dance Party Articulation is a unique musical speech therapy material that can instantly turn any therapy session into a full-fledged dance party. 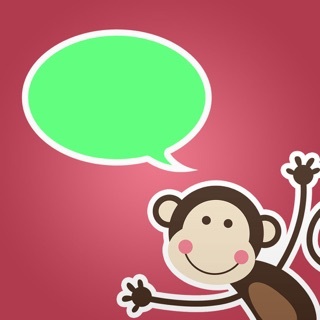 It is a comprehensive collection of over 500 wacky and hilarious dance instructions designed for speech-language pathologists to use with individuals who exhibit difficulty producing the following speech sounds: S, Z, R, L, S/R/L Blends, SH, CH, and TH. It is intended to aid in the remediation of articulation impairments, as well as auditory and language difficulties because clients often need practice in more than one area of communication. 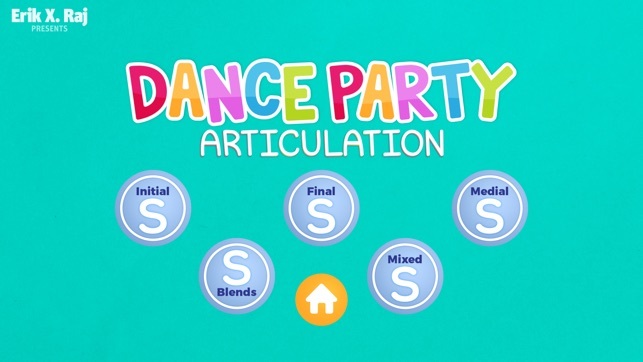 -Tons of dance instructions: with just a tap of a finger, children and clinicians can read one of over 500 sound specific articulation dance instructions that are perfect for the speech therapy setting. 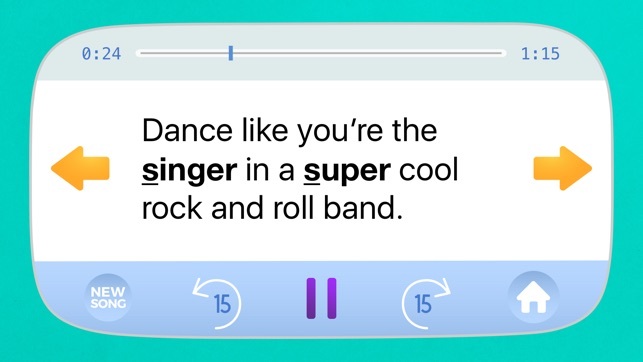 -Songs galore: after reviewing and talking about the given dance instruction, tap the Play button to hear one of five different songs that can perfectly kick off a spectacular dance part. -Hilarious experiences: before, during, and after each dance party, oodles and oodles of laughter will fill the dance floor from all of the fun dancing that will be taking place. 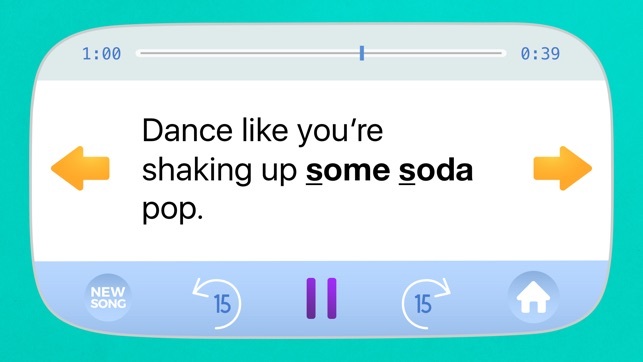 I used this app for the first time today with two of my older kids (8 y/o and 9 y/o) and they LOVED practicing their sounds while "bustin' a move!" (as quoted by the 8 y/o). 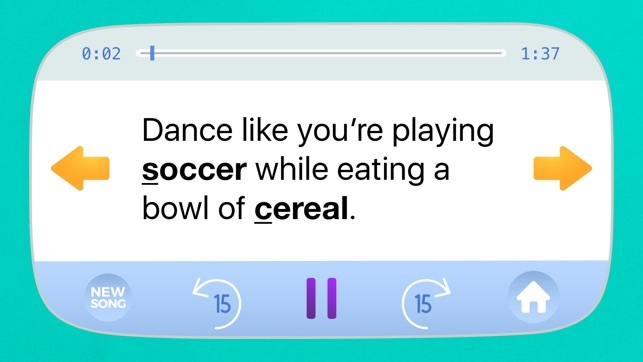 They loved the silly sentences and dance moves provided by the app. One of the other SLPs, her kiddo, and my kid's parent joined the dance party. It was a great way to facilitate social interactions with peers, encourage imitation, practice articulation, and get all the wiggles out. So fun! 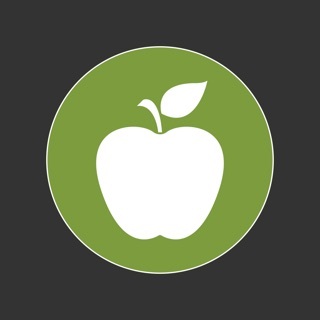 I like this app. It is fun and interactive. I bet you've never had an articulation dance party in speech before?? Now you can!!!!! 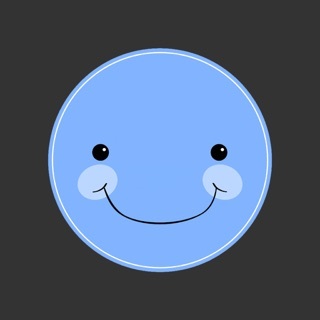 This is such a fun and motivating way to practice artic! After the first time I used it with a student, they said "can we play this next time?" I, of course, had to join in the boogying!!! This is great for those students who need movement to stay engaged!!! If I could give this 6 stars I would!